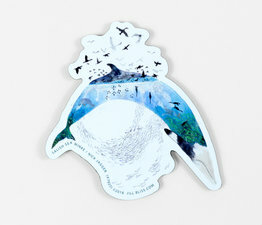 Decorate your fridge (or any other metal surface) with your favorite creature and its ecosystem! A red fox living in the Cascades. 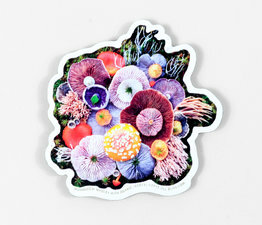 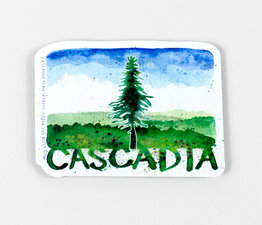 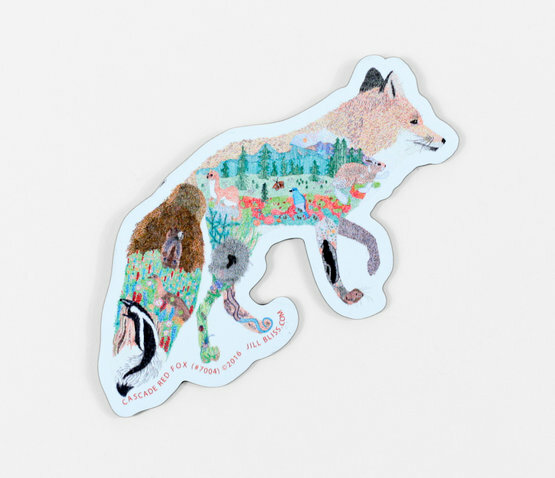 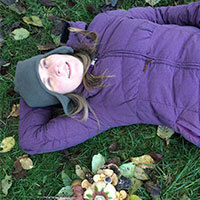 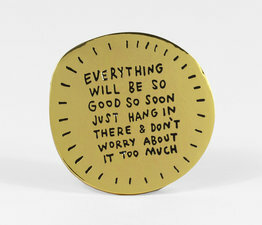 Jill Bliss' series of magnets depict native flora and fauna found in the pacific northwest, and the ecosystems in which they live.